RICHEL, Inc.'s mission is to broaden your understanding of the waterjet cutting industry, help you avoid common mistakes, and assist in building your success. With more than 10 years experience with abrasive waterjets, RICHEL can help you with almost any water jet cutting need you may have. Water jet training is offered throughout the year in the form of two day seminars and on-site training. 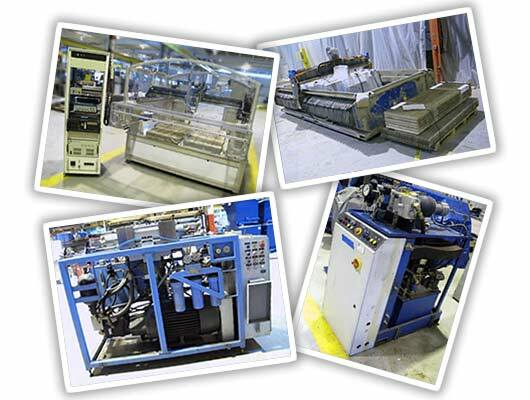 Whether you are looking for a used waterjet or new, RICHEL can assist you in making the best decision for your application.